SERVPRO of Washington / Woolwich responds immediately to your flood and storm damage emergencies. 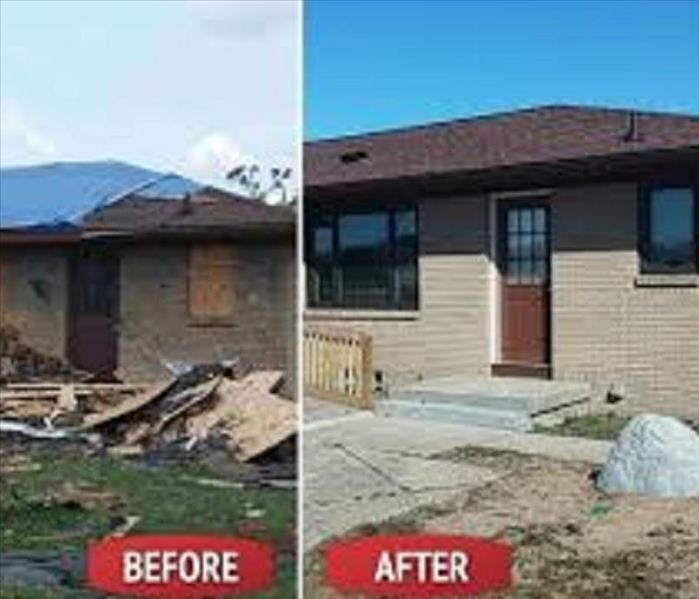 We have the storm damage restoration experience and specialized equipment to restore your Washington home or business back to pre-storm condition. 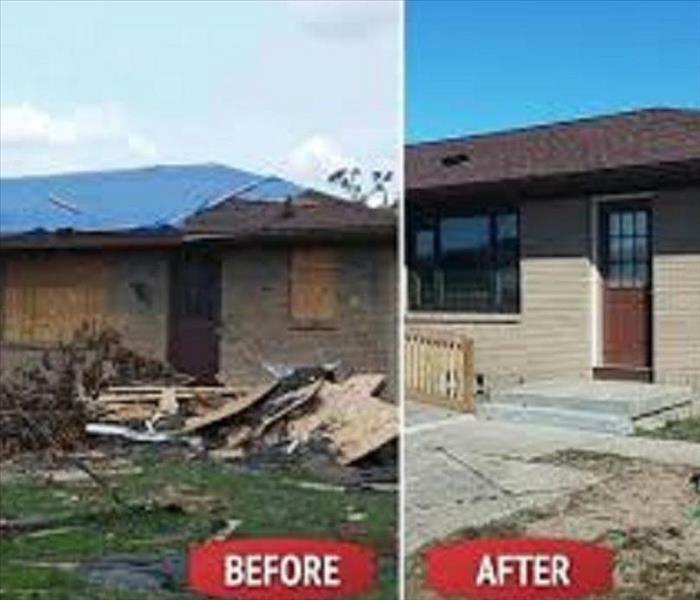 As a leader in storm and water damage restoration, SERVPRO of Washington / Woolwich has the specialized training and expertise to restore your home back to its pre-storm condition. Our restoration process puts an emphasis on scientific drying techniques, progress monitoring and documentation. SERVPRO of Washington / Woolwich is locally owned and operated, so we are part of this community too. When you have a flooding or storm emergency, we’re already nearby and ready to help. We take pride in being a part of the Washington community and want to do our part in making it the best it can be.